It’s a part of owning a home that at some stage your toilet will become blocked or start leaking. 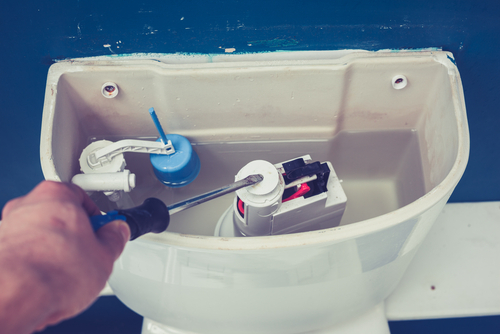 Toilet blockages can be caused by a range of different factors from simply a buildup of waste, through to items that shouldn’t be flushed, and of course, blockages further down the system. If your toilet is showing signs of a blockage then you need to act quickly before your whole house becomes affected. Even though it could be a minor problem such as a washer in need of replacement, or a faulty flush valve which causes water leakage, small problems like these could result in seeing precious water running down the drain and costing you money. It’s best to fix the problem while it is still small. 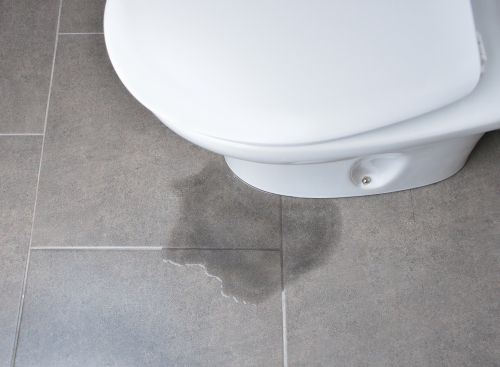 If you notice the toilet is constantly running and wasting water, or you have one that won’t flush properly, we can come to your home at a time that is convenient to you. We realize these days that everyone has a busy life schedule, so we can have your toilet problems rectified and back to full working order fast. 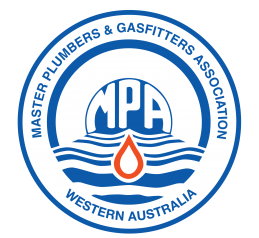 When your toilet is beyond repair and it’s time to replace it, we recommend fittings made by reliable manufacturers of plumbing brands to our clients, as it ensures that replacement parts will be readily available for any future maintenance. A dual flush toilet professionally installed by Clinton & Co can save a lot of water and money over time!